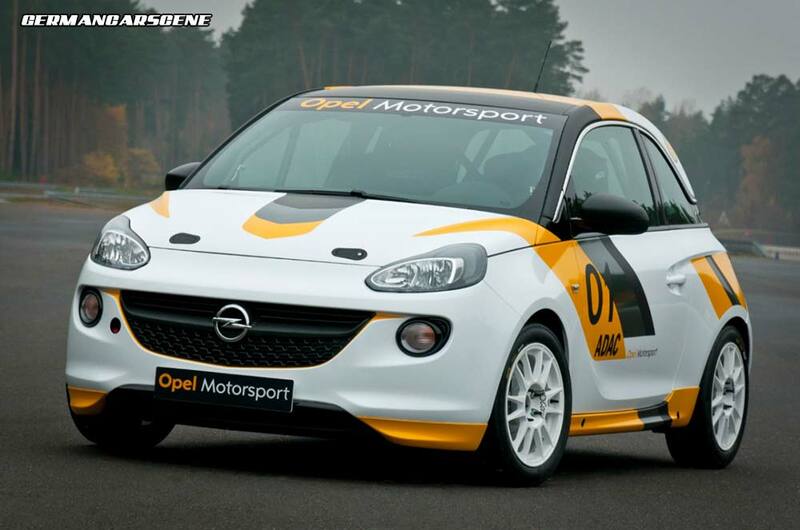 Opel has announced its return to motorsport, with the introduction of two series; one in rallying and the other circuit-based. 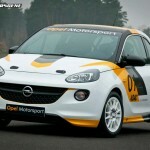 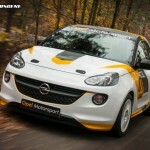 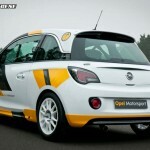 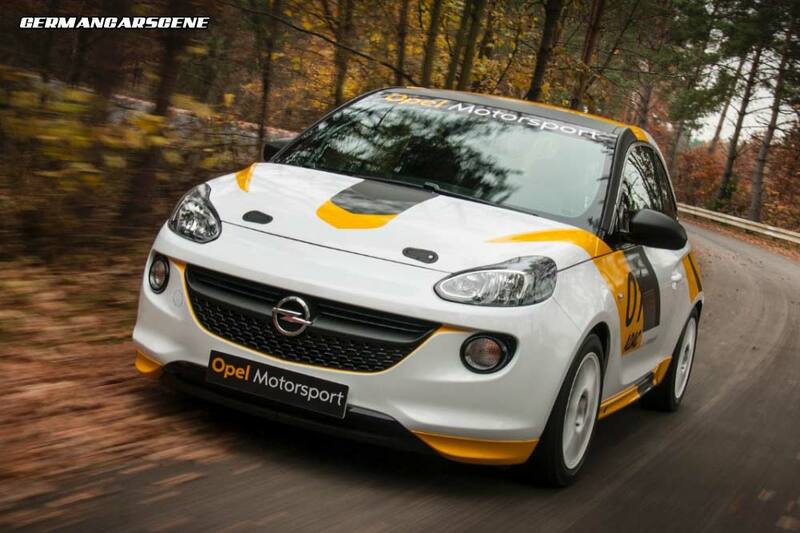 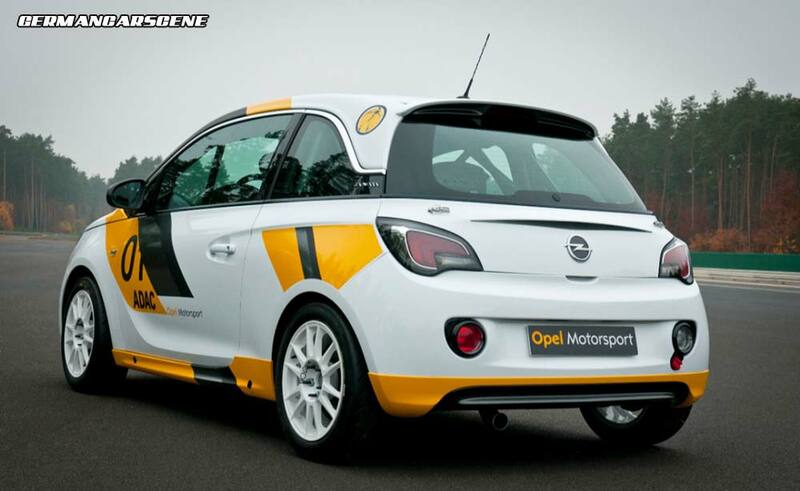 A perfect step into the world of rallying is the Opel ADAM Cup. 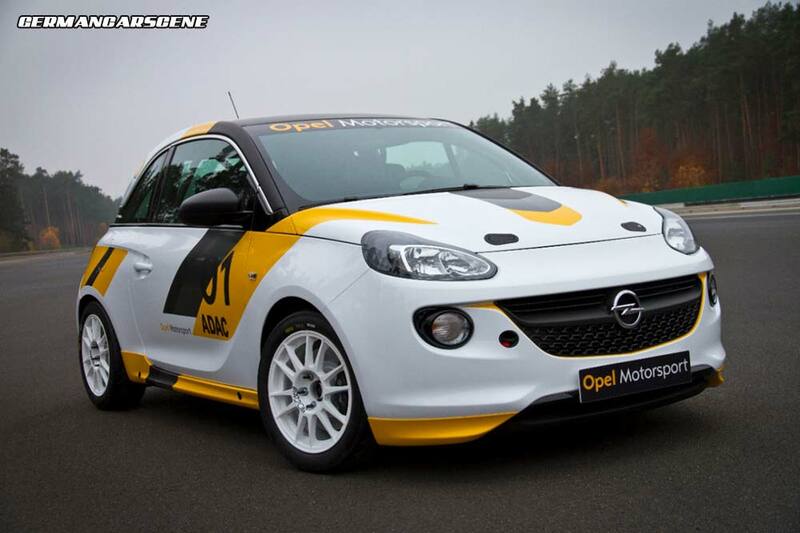 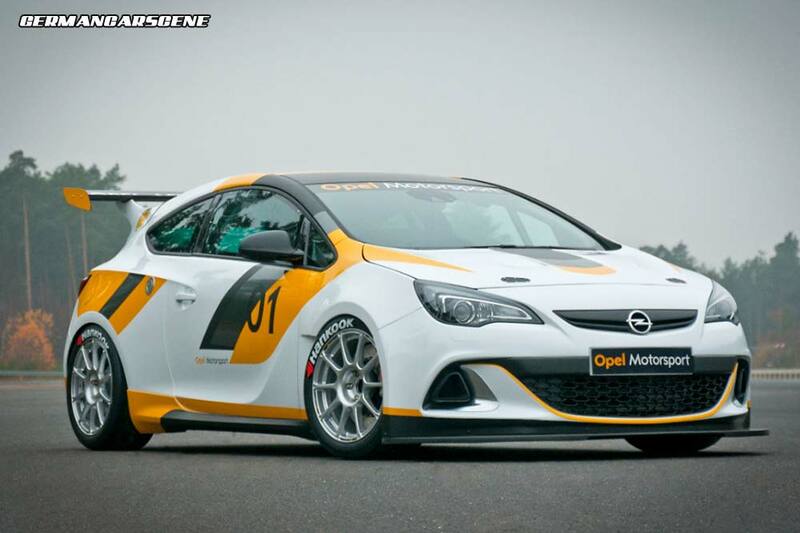 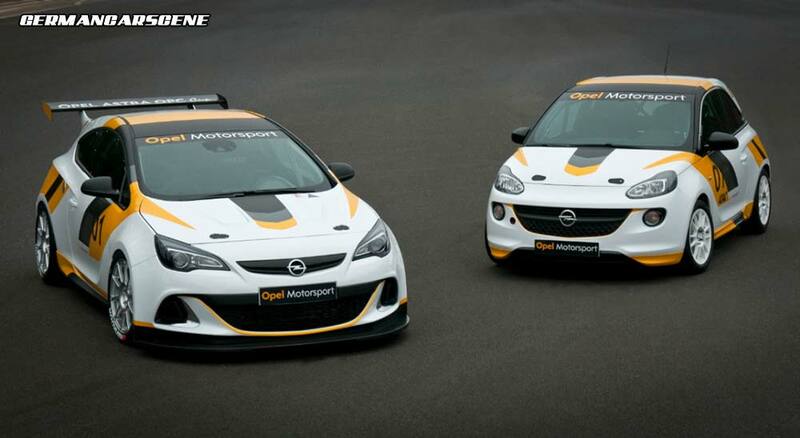 From next year, enthusiasts will take part in the ADAC Rally Masters competition for the ADAC Opel Rally Cup trophy. 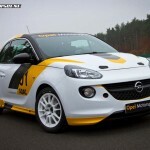 Drivers will compete in ADAMs, which are closely specified to FIA R2 standards, on a customer basis, with cash prizes up for grabs and a chance of special coaching for younger competitors who finish highly in the “junior rally” points system. 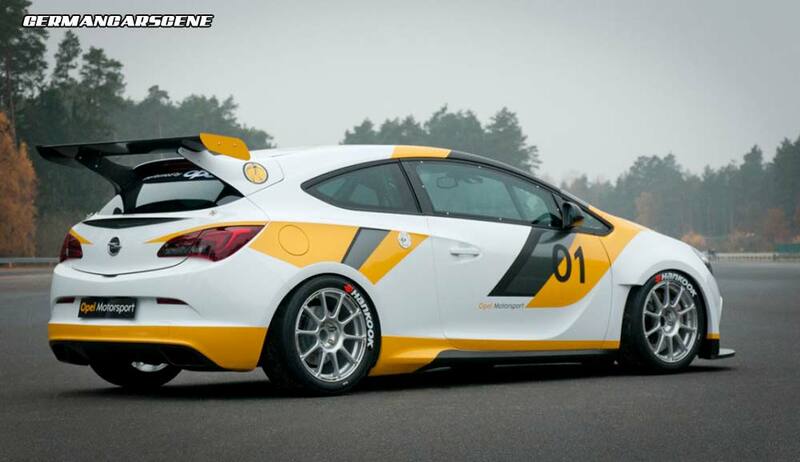 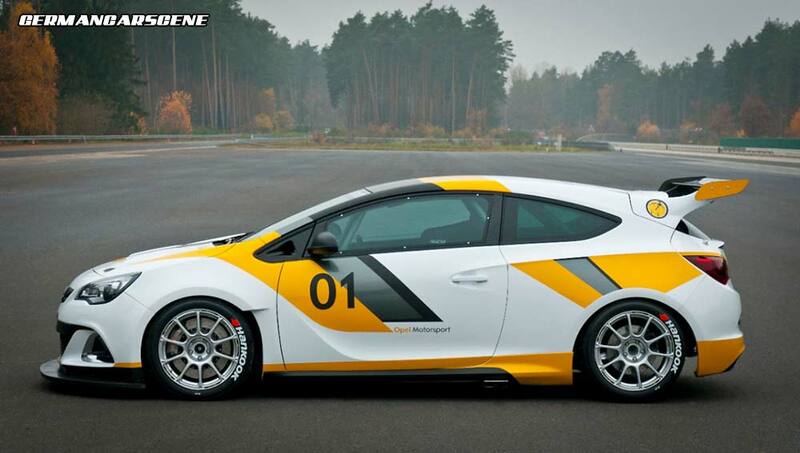 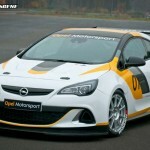 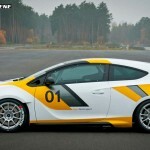 If rallying isn’t your bag there’s the Astra OPC Cup, which has also been developed to suit the amateur/customer racer. 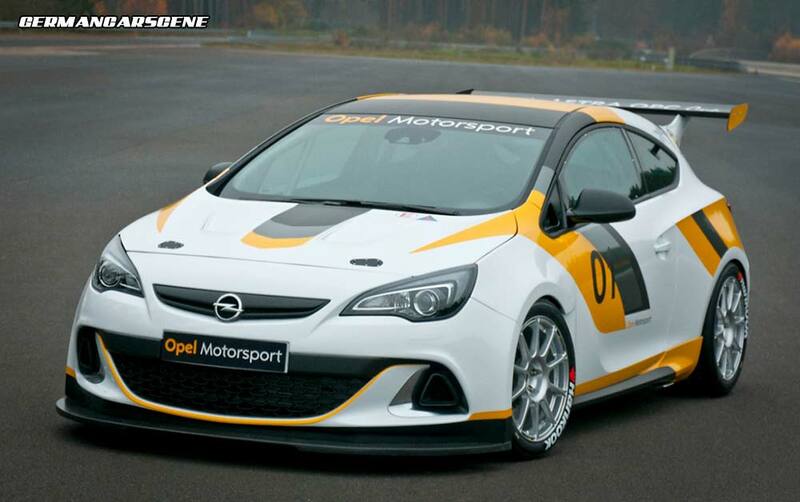 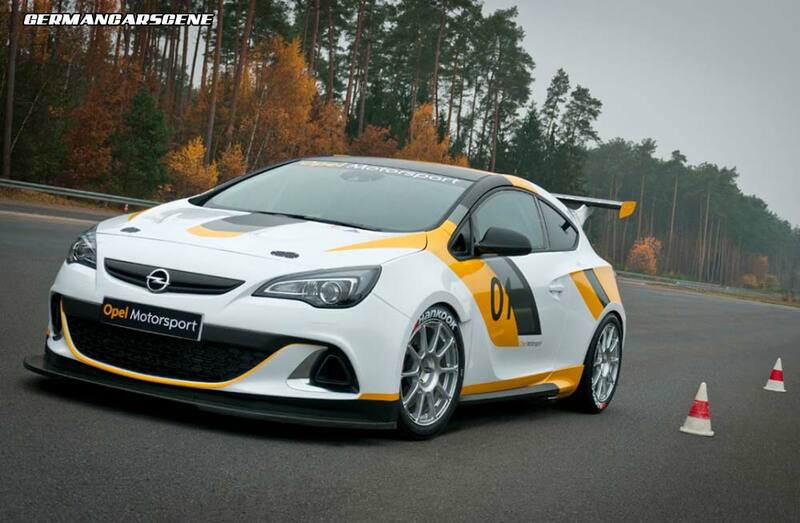 Designed to be part of the VLN endurance championship, competitors will drive race-prepared Astra OPCs in their own class, with both technical and organizational support from Opel. 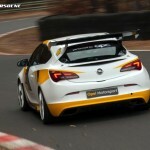 The highlight of the season being the 24-hour race at the fabled Nurburgring. 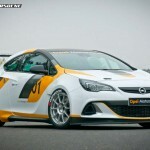 Again, there will be large pots of money as an extra incentive. 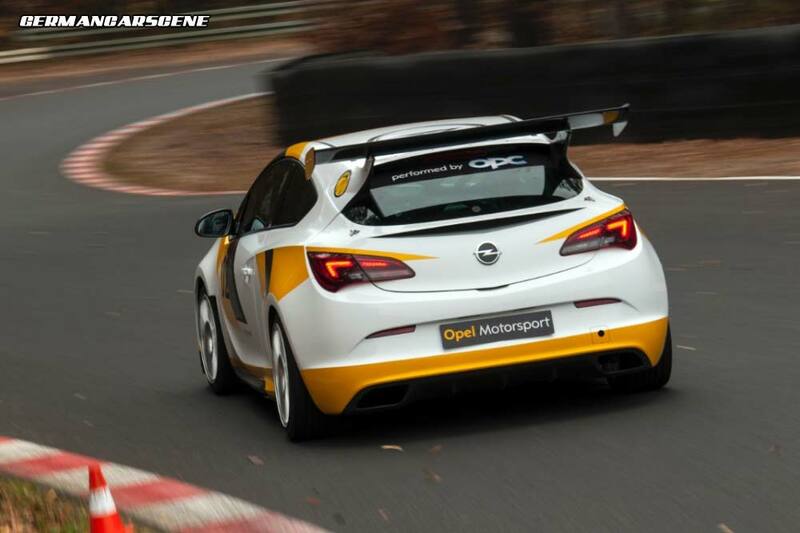 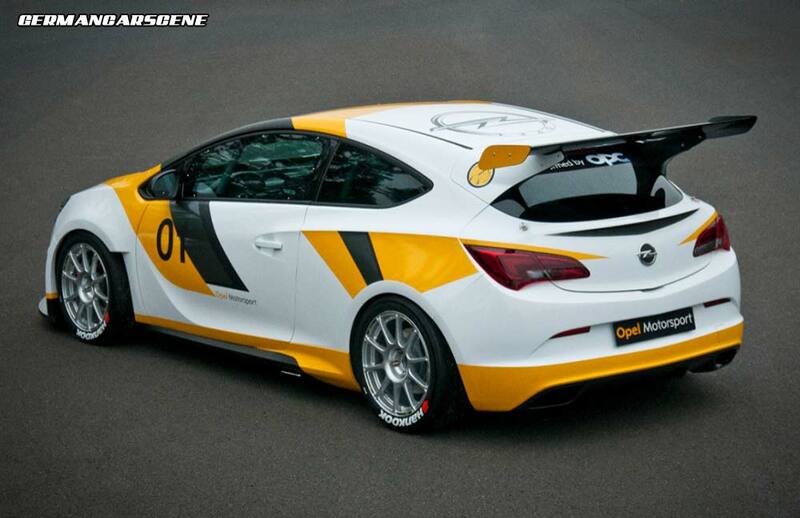 “These new motorsports activities play an important role in the strategic re-alignment of the company; they are a fundamental element of our brand profile,” says Opel’s Deputy CEO, Thomas Sedran.